Readers often ask me how they might view the often private interiors of the buildings that I write about. I usually reply quite vaguely that the doors are open now and then but I can never really remember the events’ names or their dates. Without any hint of vagueness whatsoever, I should point out quickly that Architecture Week 2007 offers such opportunities and many more. The need for speed is the fact that it finishes on Sunday 24th June which means that there is not much time to plan a visit! This year’s theme for Architecture Week South East is ‘Different Perspectives’. I have no idea what it means but it sounds exciting! The Week is run by the Solent Centre for Architecture & Design in collaboration with the Royal Institute of British Architects (RIBA). Three particular events involve buildings that I’ve already written about. 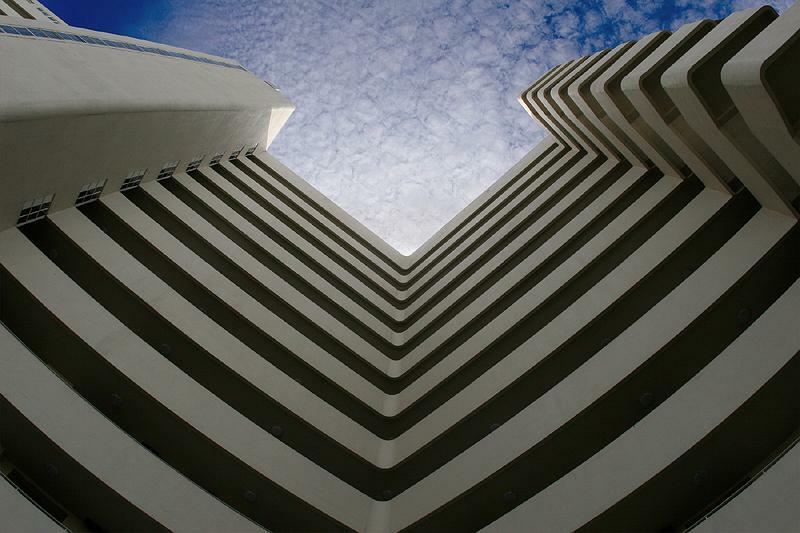 Firstly, Brighton’s most controversial building, Embassy Court, is opening its doors for guided tours. It’s looking the best that it has looked since it was built so now’s certainly the time to visit. Secondly, just around the corner in Hove, the ‘Regency Town House’ is hosting a discussion on local architecture. 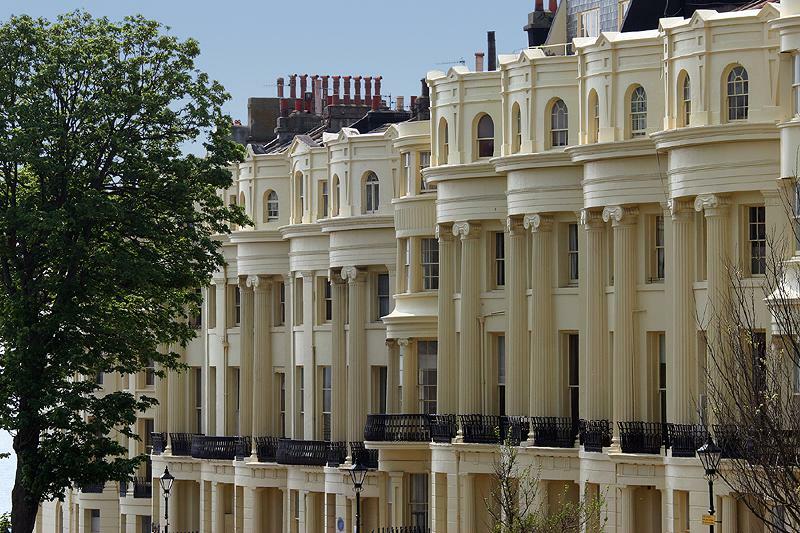 The inspirational Town House is a Grade I Listed former residence on Brunswick Square that is being painstakingly restored. Thirdly, photographs of Shoreham Cement Works, Sussex’s most frightening building, are being exhibited in Shoreham. Logically, it should be demolished as it has no use or architectural merit. However, I for one am not looking forward to the toppling of its massive tower. Several other events particularly take my fancy. ‘In the Steps of the Stars’ is a guided walk around Brighton by the respected local historian, Geoff Mead. I’d also like to see Earthship Brighton, the green building at Stanmer Park that has been made from old car tyres! Slightly further afield are, to the west, various tours in Portsmouth and, to the east, the stunning De La Warr Pavilion in Bexhill. The success of television shows like Grand Designs shows that there is a genuine desire amongst the public to both see and create fantastic buildings. Architecture Week is a great way to get involved. See www.architectureweek.org.uk for a complete list of the numerous events taking place locally and all around the country. Hopefully this copy of Latest has found you before it’s too late to book your place on one of them!